Nemuer just had their first public performance and the Irenthoth’s Dream album release celebration at the same time! Listen to a little teaser for just released album Irenthoth’s Dream, the first out of upcoming eight albums. It is now possible to order your physical or digital copy at Nemuer’s Store. At the beginning of August 2014, Nemuer initiated a crowd-funding campaign (despite no fan base) for the debut album “Irenthoth’s Dream”. The result was sufficient to cover the most of the recording expenses and the physical CD album was manufactured in 300 copies. 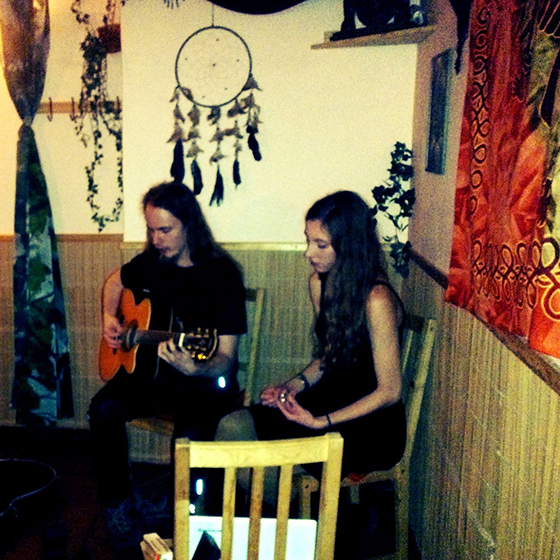 Nemuer had their first public performance in local tea-room Čajovna u Zeleného Lístku, Czech Republic, where they have ritually launched the album with Puerh tea. Nemuer was started by Michal Krca in 2014 along with Katarina Pomorska. Michal had many ideas concerning the music several years ago and had participated in several bands of various genres ranging from classical music, jazz and funky to melodic death metal. The final decision to create a project of such a manner came when Katarina joined him and the concept included the connection with his book. The first chapter of upcoming octalogy in production! 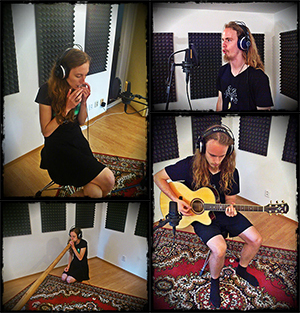 Nemuer just started the recording of the Irenthoth’s Dream album! 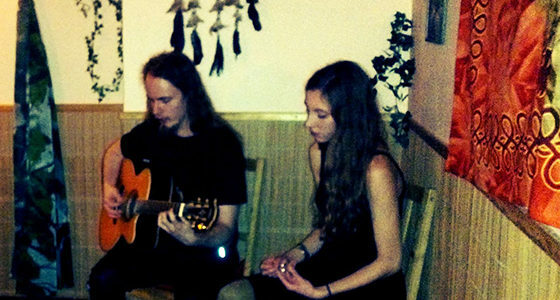 Michael Mist is going to play the guitar parts and the lead vocals with a little bit of primordial chanting. 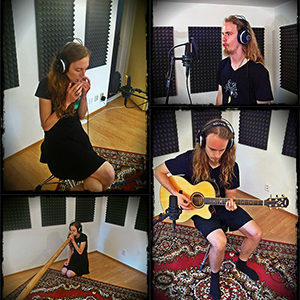 Katarína Pomorská is going to record the jaw-harp instrument, didgeridoo and female vocals. Nemuer are also working on a little teaser for the album which will be available very soon.